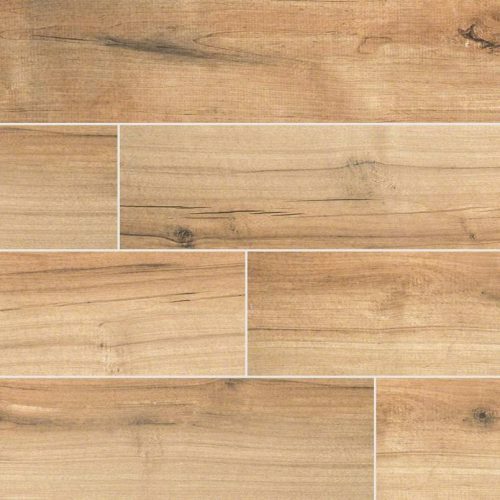 The Samba collection provides a natural affluence while blending with a variety of styles such as minimalist and modern. 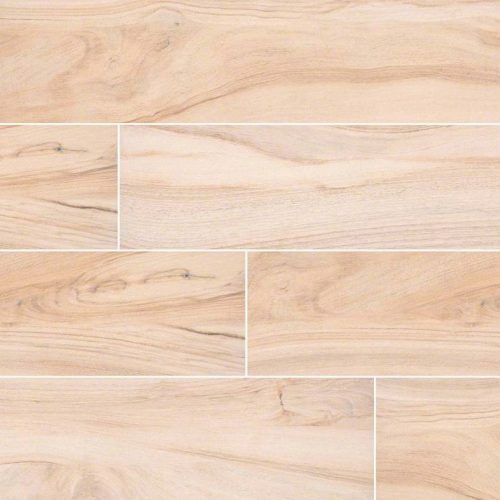 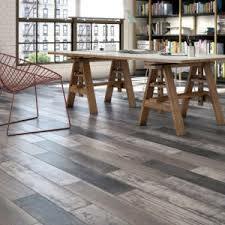 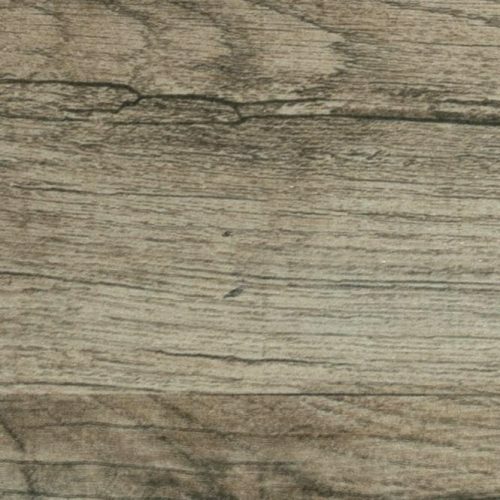 This is a wood effect tile. 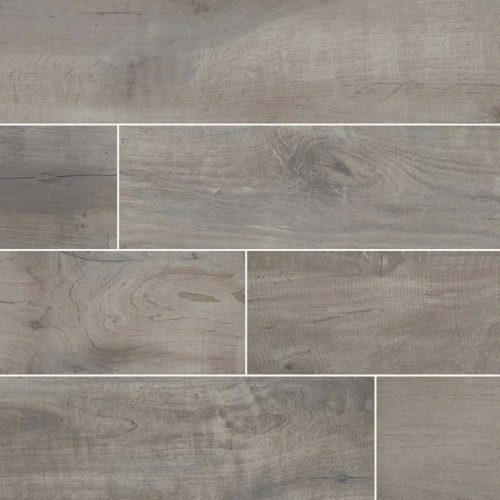 The designer of this collection created multiple prints for this porcelain tile to add a rustic, worn, and distressed look to the material.